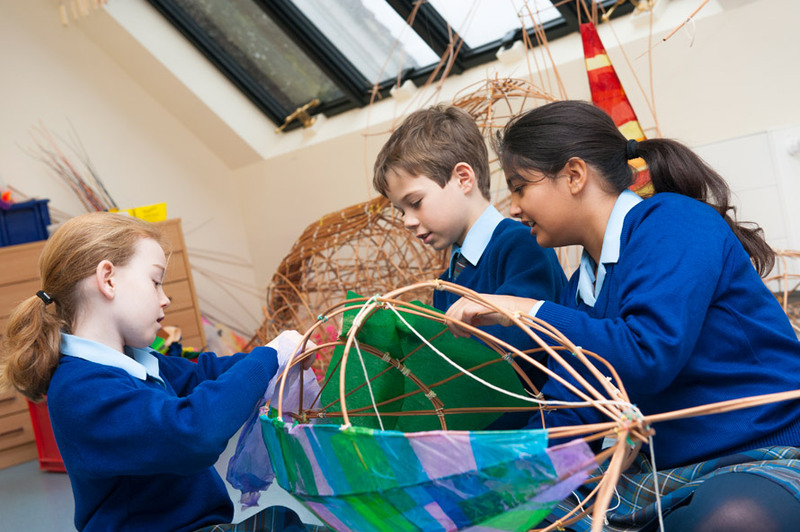 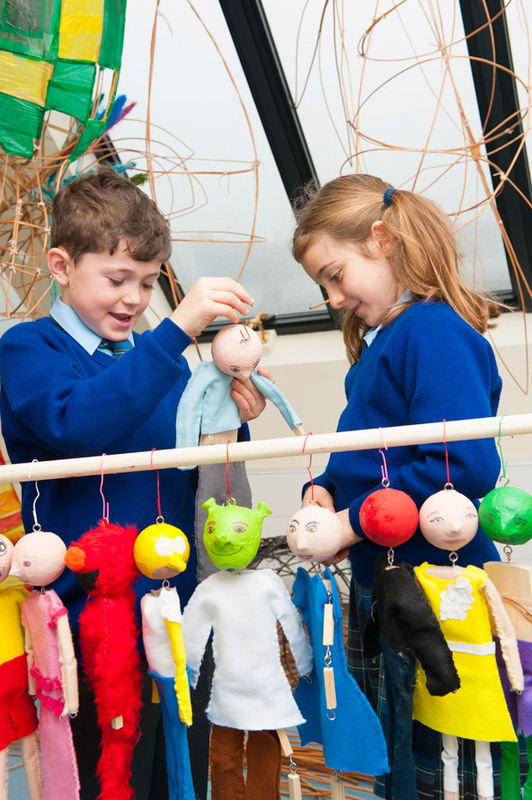 In Art and Design Technology we provide multi-sensory experiences to stimulate the children’s creativity and imagination. 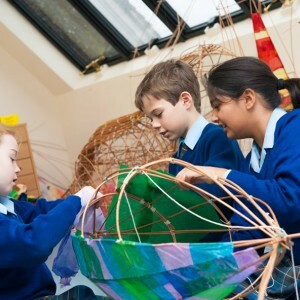 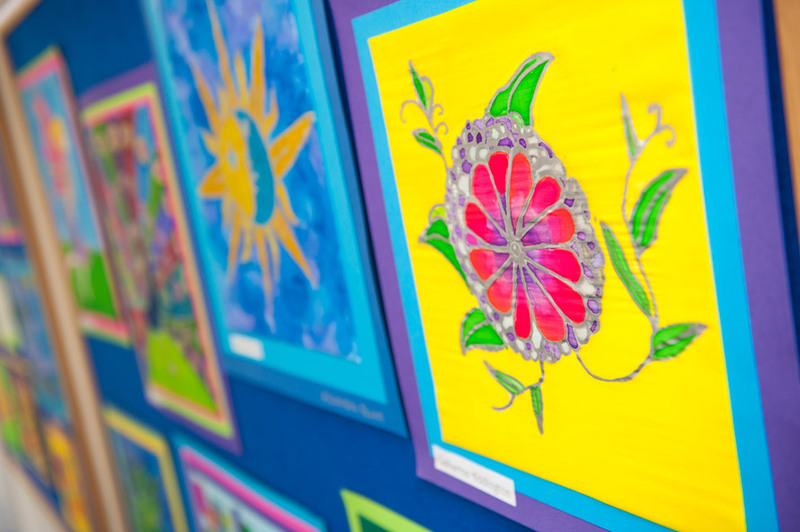 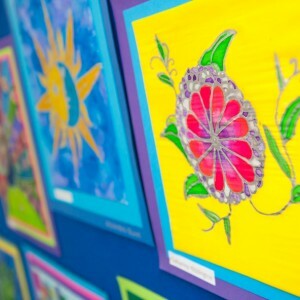 The children are enabled to develop informed aesthetic and practical judgements. 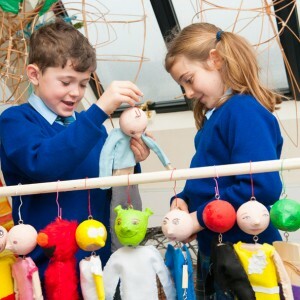 They learn to work with others in group activities and to develop their own ideas as individuals.